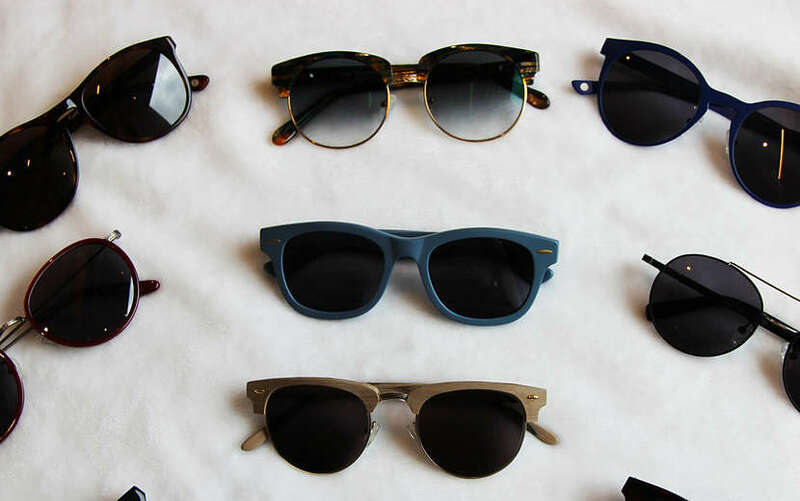 Retro sunglasses for men are the perfect way to infuse some cool style into your everyday look. There are countless retro icons that you can look to for inspiration. A vintage pair of sunglasses makes the wearer look distinguished and effortlessly stylish. All trends come and go, and the same is true for sunglasses. However, since the 1930s, there are certain trends that will always be timeless. These perennial styles resurface time after time, sometimes in their classic form and sometimes with a contemporary twist. We’ve chosen some of the most memorable and unique designs, those enduring styles that have stood the test of time. Aviators were originally crafted in 1936 to reduce visual distractions for pilots in the sky, mitigating the harsh blue and white light they are exposed to. The lenses are large, and slightly convex, covering and protecting the pilot’s eyes. 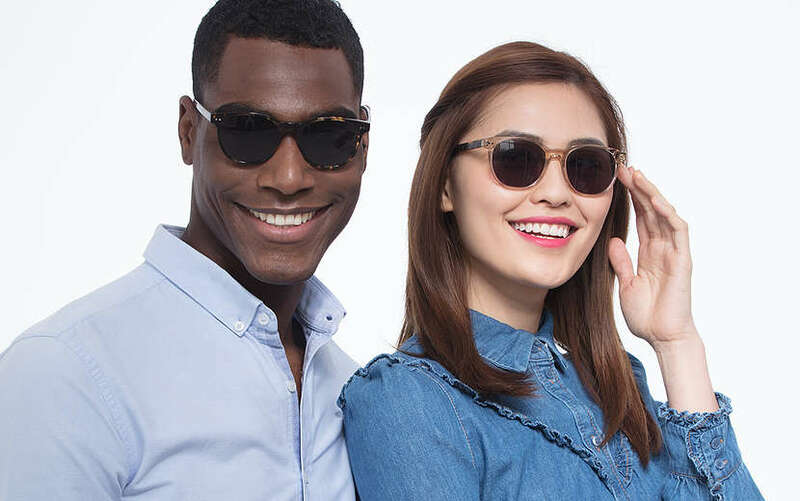 This style was one of the first types of sunglasses to become a fashion trend, transitioning from practical military gear to a style sold commercially. 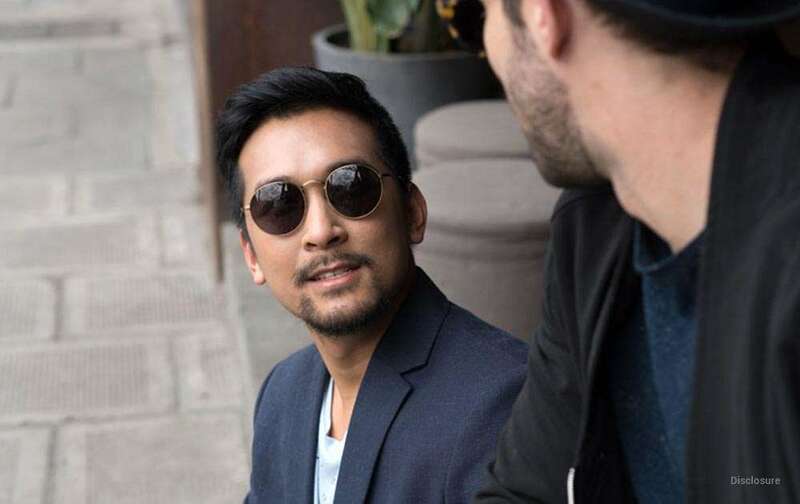 Today, they are still immensely popular, a style of retro sunglasses for men that truly does suit anyone. The 1950s saw the birth of some of the most iconic retro sunglasses for men. Browline glasses, such a club masters, began to emerge in the 1950s. These glasses are thicker at the top of the frame, enhancing the wearers’ natural browline and defining the face. Worn by the likes of James Dean and Malcom X, these iconic glasses project a strong and mysterious image. 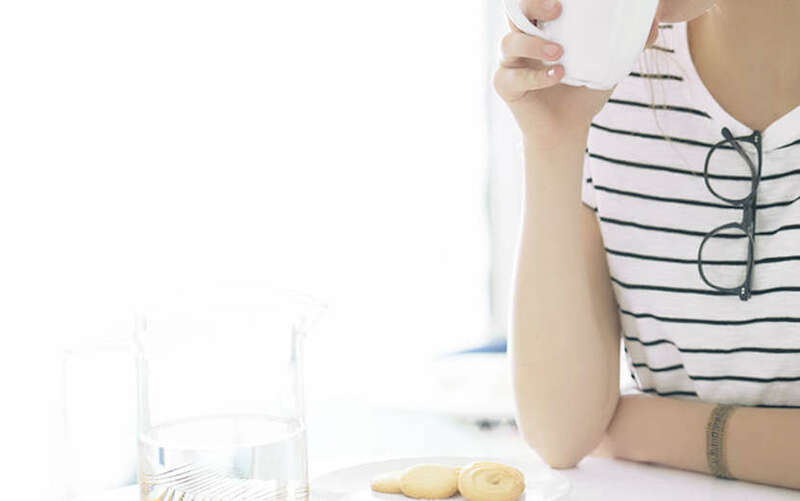 Popular in the 1950s and 1960s, their appeal faded for many years, until they enjoyed a surge of popularity from 2010 onwards with the rise of retro style and vintage culture. 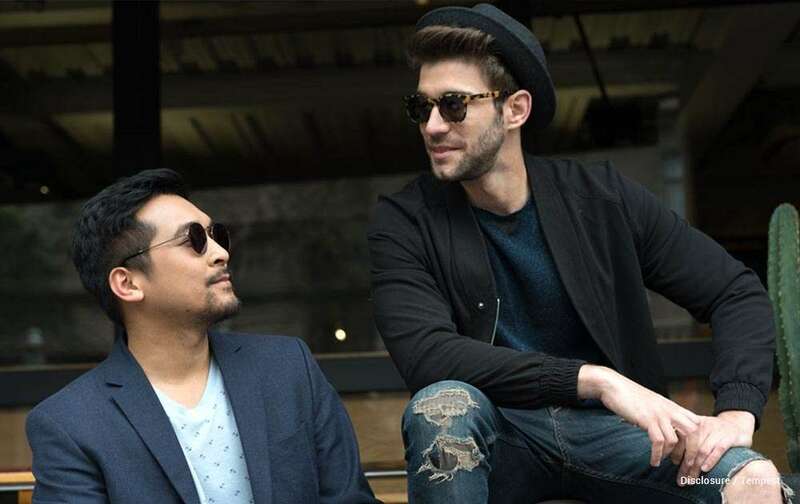 In 1956, Ray-Ban began manufacturing the timeless Wayfarer. This design, with its plastic frame, was modern and cool, worn by famous faces such as John F Kennedy and Audrey Hepburn. Despite a few ups and downs since the 1950s, this style has stood the test of time. 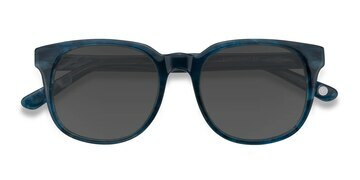 The Wayfarer has become a cult classic, and stands today as a failsafe type of retro sunglasses for men. The 1970s saw some fantastic reiterations of older styles. 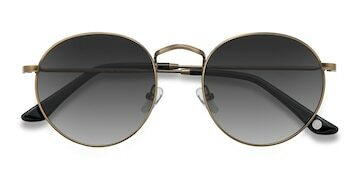 New styles also emerged, such as John Lennon’s classic round sunglasses. Aviators were reimagined with new colors to fit a new aesthetic, creating sunglasses that are as distinctively 70s as bell-bottom trousers and platform shoes. In 1986, the release of the movie Top Gun saw a huge surge in the popularity of Aviators, modeled in the film by Tom Cruise. Yes, the 1990s were nearly thirty years ago, and are now officially retro. We know, it snuck up on us too. But rather than wondering quite where the last three decades have gone, lets instead celebrate the fact that some iconic 90s styles are now back with a bang. How about embracing some retro futurism with 90s inspired wraparound sunglasses? Whichever style you prefer, you can check out our full range of retro sunglasses for men here.